At Dentistry in Meadowvale Village, we take great pride in providing our patients with dental care of uncompromising quality. Our friendly team is committed to treating each patient with respect and aim to exceed your expectations in a friendly and comfortable atmosphere. Our family dentistry practice is helmed by Dr. Ileana Martino and Dr. Stacey Sotiroff, both caring, experienced family and cosmetic dentists. 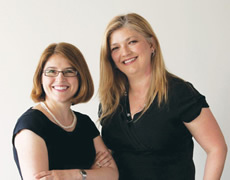 Dr. Martino and Dr. Sotiroff take great pride and pleasure in the personal relationships they build with their patients. We believe every dental visit should be a positive experience. Our office has been servicing the Levi Creek community in Meadowvale Village, Mississauga, Ontario since 2001. For your convenience, we offer early morning, evening, and weekend appointments. 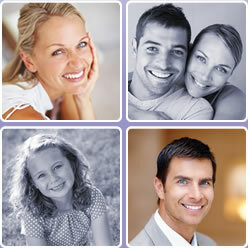 At Dentistry in Meadowvale Village we keep your smile – smiling!